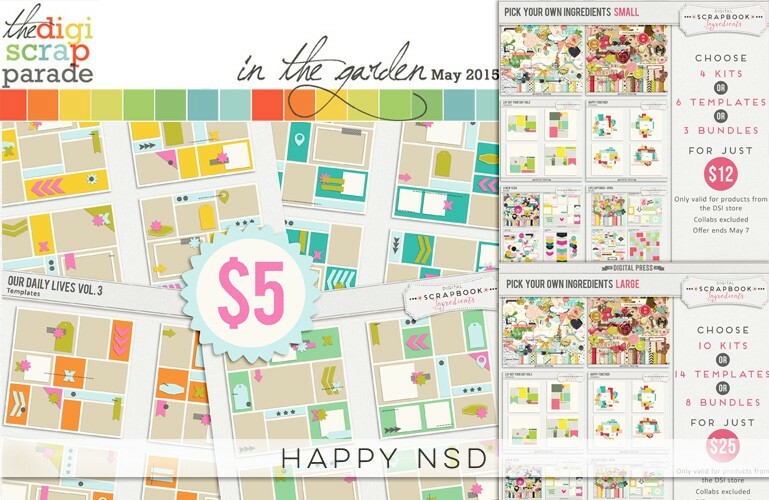 Welcome to the May 2016 DigiScrap Parade! 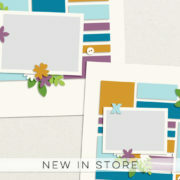 Everyone has been hard at work to create some beautiful goodies for you! So let’s get right to it! 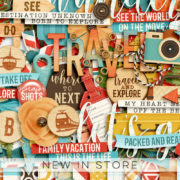 Welcome to the Digital Scrapbook Ingredients blog! 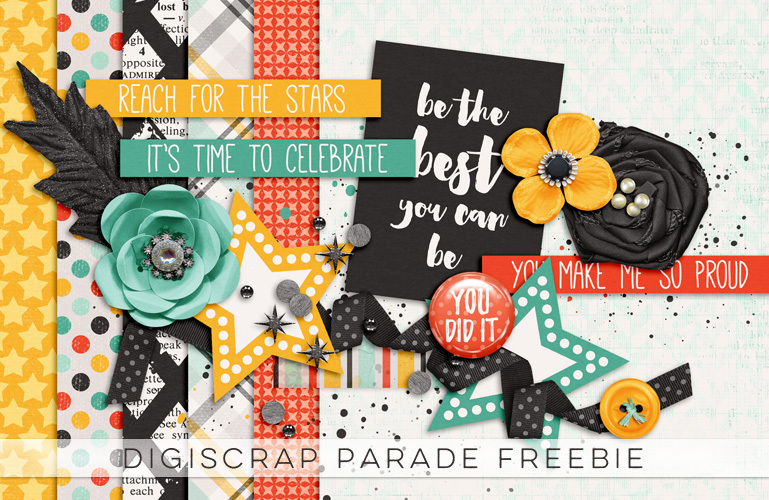 It’s time for yet another fabulous DigiScrap Parade! Here’s a look at my portion! Throughout the entire month of February, we are running the exciting Pennysaver event at The Digital Press! 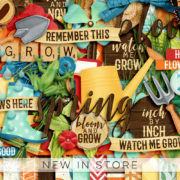 Lots of beautiful new products will be released for just $1 each!! 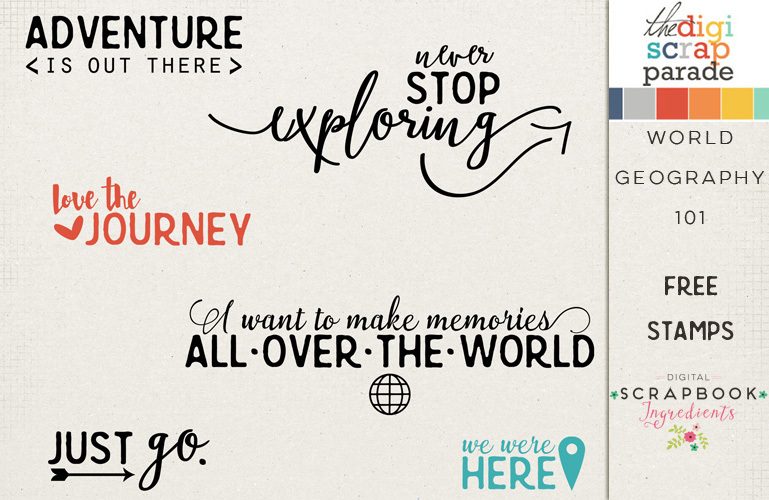 Here’s a little peek of what’s coming! The Pennysaver event won’t start until Tuesday, but you get special early access to my first two dollar deals! Pick up My Number One Elements and My Number One Papers now for just $1 each! 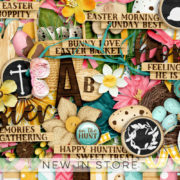 To make sure you don’t miss out on any of the amazing $1 products I will be releasing during the month of February, you can sign-up for the Digital Scrapbook Ingredients newsletter HERE and The Digital Press newsletter HERE! If you’re following the Parade from start to finish, you likely arrived here today from Amanda Yi Designs and your next stop will be Dawn by Design. If you get lost along the way, simply head back to the main DigiScrap Parade web site and view the master list to get yourself back on track! 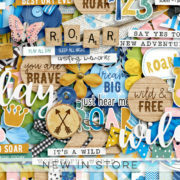 I hope you enjoy the freebie and all the great new dollar deals!